Jill: Boxers everywhere are pitching in to help kids. 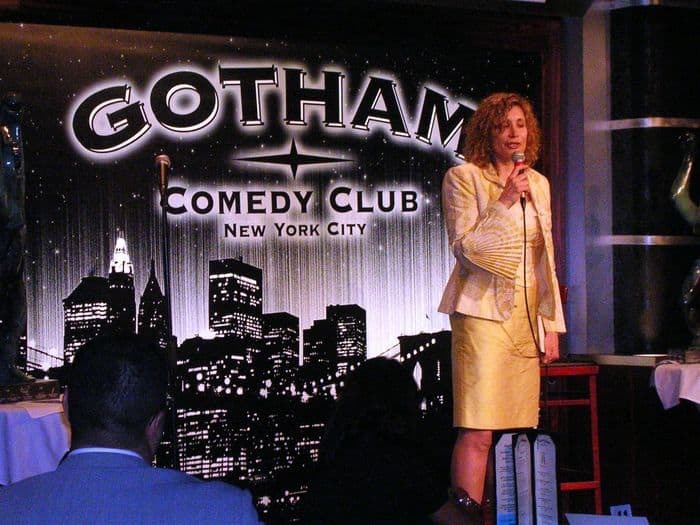 On Oct. 9, 2007, the Gotham Comedy Club hosted WBC Cares’ First Anniversary Benefit celebration. From a Bronx after-school program, then, perhaps an orphanage in Turkey, to a Philippine children’s hospital and around the world and back, WBC Honorees donate time and money to battle poverty and illness, providing medicine, clothing, toys and whatever children may need anywhere on the planet. With the motto, “Big Champions supplying Little Champions,” currently competing and veteran boxing champions travel worldwide and use their influence to promote children’s programs. 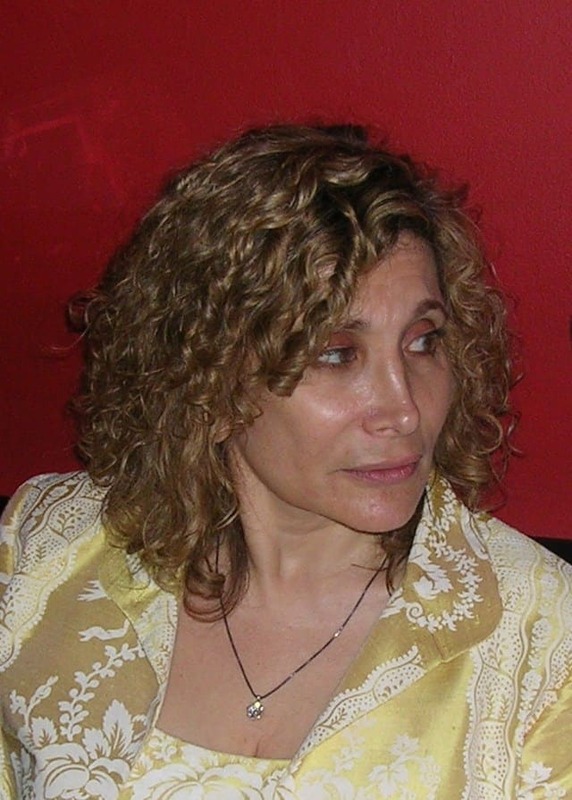 Putting the best of heart and soul into WBC Cares, in just one year, Chairperson Jill Diamond already reigns a champion for kids in need. So keep looking forward. These rugged, thoughtful, determined competitors bring their hearts and courage, and using their strengths and wills align themselves with new challenges, to fight for children’s causes. Let us all do our part.